Well, we can’t even comprehend about how one would feel if they were asked to prove their own existence and what if the battle continues for 18 years? 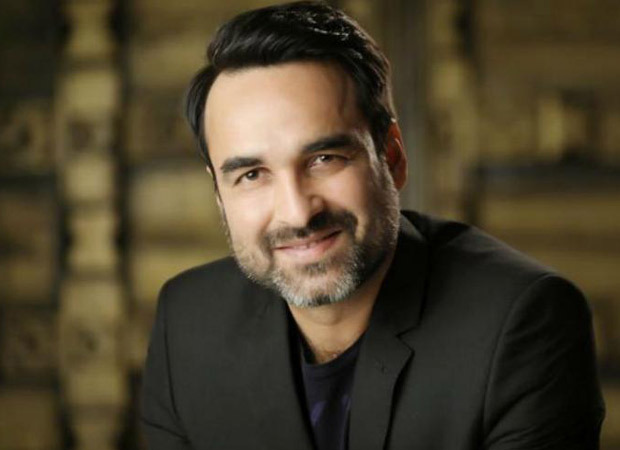 Getting one such unique story on celluloid, Pankaj Tripathi will be playing the lead role of the protagonist, that is, the internationally renowned activist and farmer, Lal Bihari. The film will trace the 18 year long journey of a man from Bihar’s Azamgarh district who battles to prove his own existence. Speaking about essaying this role, Pankaj said, “I know Satish Sir better as an actor. I have seen him performing in films since my childhood, the recent one being Udta Punjab. As a director, I’ve seen his only film Mujhe Kuch Kehna Hai. Rest, I am yet to see more of his directorial films. The story is based on the real life incidents that unfolded in the life of Bharat Lal aka Lal Bihari from Azamgarh, Uttar Pradesh who struggled 18 years in a legal battle to prove his identity that he is not dead but alive. The story that he conceived, according to him, I was the correct person to play the part. We belong to the same acting school NSD with a theatre background. He called me to hear the story and I liked the story very much. The film is based on a real-life incident and it’s a struggle of a man for 18 years and dealing with identity crisis. It’s an incredible journey of this man and his transformation from a common man”. The shooting has just begun in a small village in Bihar and will complete soon and is expected to release mid next year.